This is sooooo fun to do on a tablet. Computer went and died on me, so I'll be poking around more than usual I think, till parts come in. Mischieftigertot'S Royal blue egg (http://dragcave.net/lineage/v5XkB ) has hatched -- I call dibs, gift cancelled. Also, had to resend a tele link to lady_lunevis, I accidentally hatched her egg. And two eggs which I will pop on here tomorrow as it will save me considerable frustration. I increased the hoard of sbowen with Duotone Egg which can be found here: http://dragcave.net/lineage/HvKPM -- Done! I increased the hoard of elsa-breeze with Nebula Egg which can be found here: http://dragcave.net/lineage/9DEfc -- Done! I increased the hoard of memorytreedragons with Moonstone Egg which can be found here: http://dragcave.net/lineage/zvDcz -- Done! That's all of them from this batch, woooo! Also, this has brought to my attention the fact that I only have twelve Magis (plus two new eggs, so 14 total). I have never managed to use them all up till now, only have two still active, and gonna use one of those in a few hours. Would it be possible for me to be added to the Magi list temporarily, for a goal of 30? Lineage does not matter at all, as I need them strictly for the bsa. It should be a fairly quick goal to reach, I hope! Sure. I can cobble something together, or you can do an official form if you want. If you poke Gus, he might update the list, I am helping a friend with moving type activities, so I will be a bit busy for that today. Besides, writing. Meh. And reporting eggs may be this afternoon. SomeoneSneaky - PM -'I only need them for the teleport BSA, so ultimately lineage doesn't matter. Therefore, while cb and nice lines are of course preferable, I will take anything, so don't hesitate to throw the ugly inbred messes my way too! Whew, did it, that was awkward. I know how annoying it is to have not enough Magis. I have about 5 or 6, and it's normally plenty, but recently I've been gifting a lot. Anyway, I just grabbed a CB Magi from the AP. http://dragcave.net/lineage/TTAvI I'll gift it to you as soon as I have a Magi free! Agreed. iPads were not built with forums in mind. And I have stuff to give away, but I am just too tired. Maybe in the morning. Dark_Angel is still not added to lists, as I don't have an idea what her preferred list would be. yay, a form. You have been added to the red list as requested. airaani--you have been added to the Nebula list. Happy hoarding! PikaPika, you have been removed from the Neglected list and added to the Cheese list. Hopefully you will have better luck this time. I know Neglecteds are incredibly hard to get, so having them listed here can sometimes feel slightly pointless, but you never know. Sneaks--So awesomely glad you approve of me using what you said. And that you liked the code of the Split you got. Code worked fine. Pandelf--you have been added to the nebula list! Happy Hoarding! Breeders who were in the first wave and I don't have scroll links up for you if you want to correct this, let me know. and post a scroll link. Yes, Wahya, there is a group account. Glad you have found us. Updating your hoard count. 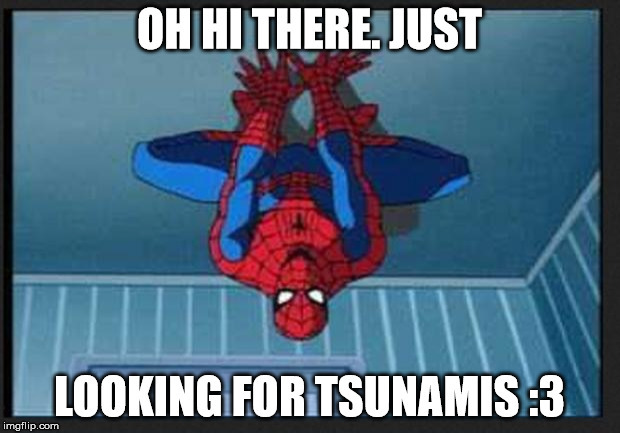 I keep missing Tsunamis in the AP, so I haven't had anything for you lately. Wow, you have like doubled your hoard in less than a year. Awesome Sauce! Tee hee hee, I just realized that one of my new flamingos has the code B L T.....yummy flamingos. A grand total of 645 gifts given. yay. points spent updated. points available not updated. gifts given/received not updated. Massive list of gifts updated. First two posts were not updated for that. Though you do have a gift on the list and will be added to the gifters list when I do update it. (if you want on the breeders list, you must request that). Oh okay. Thanks. I will just be a gifter, because I don't really want to be a breeder. I'll be doing some more breeding tomorrow for folks. Also, I still have four hoard gifts waiting for their owners to claim them -- any that hatch on my scroll will be kept, though they have between 7 and 22 hours to go. Also also -- I'll grab ladymatch's egg as soon as something is either picked up or hatches, but right now I'm still egglocked. Magis: 16/30 counting the pending one from ladymatch (gusearth had sent the other one first). As soon as a few more gifts get picked up, I'll do some more breeding. Sneaky, I decided to keep the original CB Magi I caught, but I caught two nice CB Magis which are still eggs. PMing you now with the Teleport link. 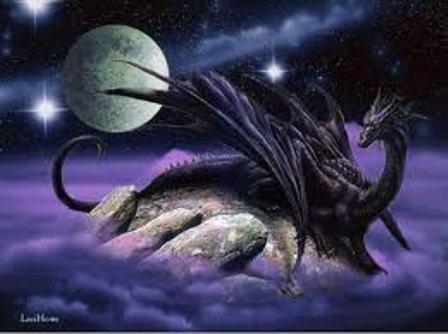 Do you have a goal number of dragons you would like to shoot for, and if so how many do you already have? Nope, just as many as possible. What list(s) are you currently on? Mint, Stripe and Carmine Wyvern. I'd like to be removed from the Carmine list, so I can be added to this one. ladymatch - PM - I am not picky about lineage, or anything of that sort. On another note, I still have two gifts that have not been picked up. If they are not picked up by tomorrow I will be keeping them. Is DragonLove234 active? I sent them a PM yesterday with two Tri-Horn hatchlings, and they have yet to respond at all. Bleh. I feel icky. Sorry for not being on. Gifts have been sitting on scroll for sometime not going away. Oh, wait. I have to teleport them first.